Our team of installation experts will ensure your products are professionally transported and fitted. 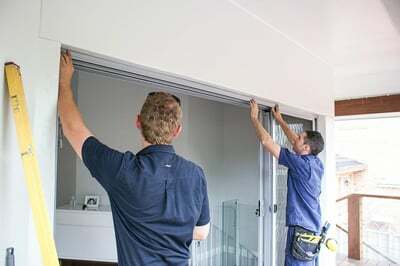 BetaView is a member of the Australian Window Association, the HIA and the Master Builder's Association. We combine the tough code of ethics manifestos for each professional body and then add our own higher set of standards. Your perfect window and door solution designed, handcrafted and installed. Stress-free. The BetaView Promise satisfaction guarantee gives you complete peace of mind. Your work is also carried out to meet the high standards of 3 professional bodies; AWA, HIA and Master Builders Association. 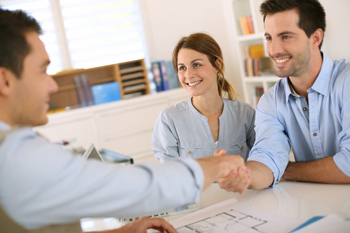 And with over 25 years experience, you can rely on us to provide you with expert advice. All of our products are made-to-order at BetaView’s own Sydney production facility.Using a set of refined manufacturing processes developed over 30 years, we offer competitive, fixed lead-times on standard orders. As a member of several professional organisations BetaView work to a strict set of standards.Our team of experts have years of experience production through to delivery and then installation. 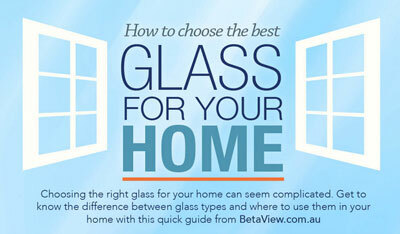 Choosing the right glass for your home can seem complicated. Get to know the difference between glass types and where to use them in your home with this quick guide.